If you’re cutting or hurting yourself you’re not alone. Thousands of teens across the country think that hurting themselves is the only way they can feel better, even though they continue to feel alone and out of control. 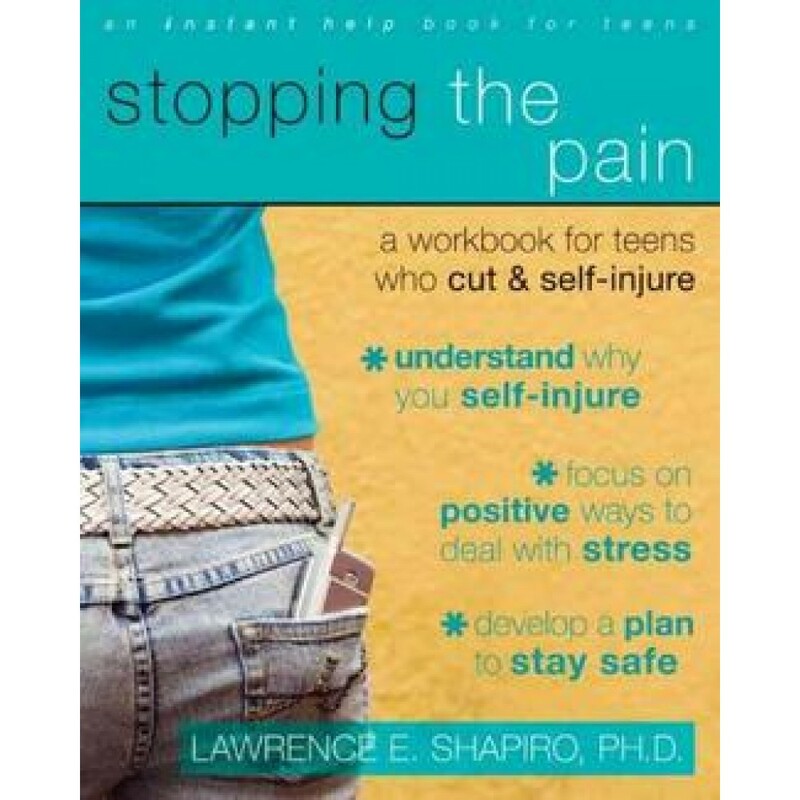 There are a lot of reasons why teens hurt themselves. None of them are your fault. You can’t change your past, but there is a lot you can do, right now, to make your future a place you’d like to spend some time, a place free from the pain, loneliness and isolation of cutting. This workbook offers a great way for you to make it happen. The exercises in Stopping the Pain will help you explore why you self-injure and give you lots of ideas how you can stop. The book will help you learn new skills for dealing with issues in your life, reduce your stress, and reach out to others when you need to. Work through the book, or just check out the sections that speak to you the most. This is your own personal and private road map to regaining control of your life.